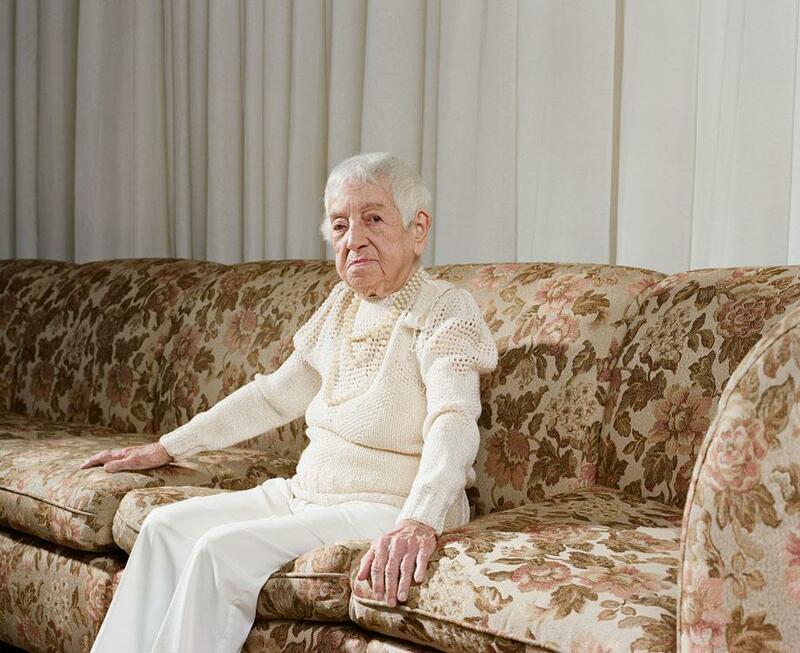 Sally Peterson photographs centenarians and supercentenarians. 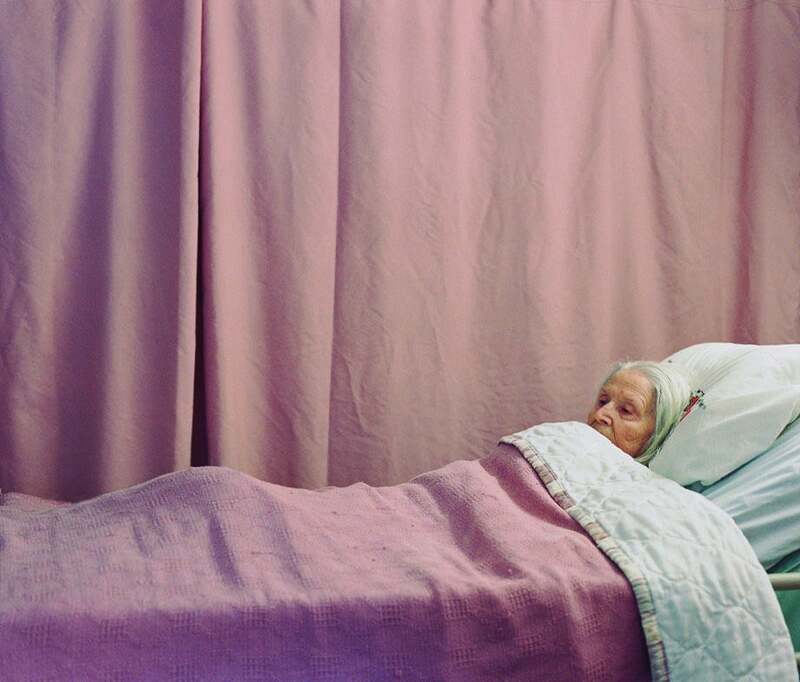 104 years old, Flushing Meadows, N.Y.
Sally Peterson was visiting her 101-year-old grandmother in a nursing home when she took the first photo in what would become a years-long project of documenting centenarians. “I feel like it’s just a celebration, just a little insight into their world,” Peterson said. 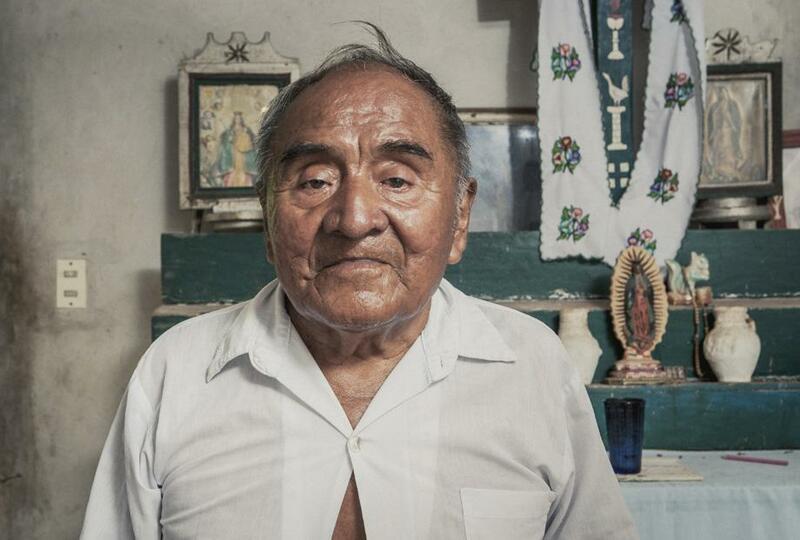 Since that day in the nursing home, Peterson has photographed dozens of people in this special group across the country and the world—from Germany to St. Louis to Mexico. Along the way, she’s encountered some amazing characters. Peterson’s grandmother, 101 years old, East Bay, Calif.
112 years old, Sacramento, Calif.
101 years old (both), Los Angeles, Calif. In California, she met Inez Harries and Venice Shaw, identical twin sisters who double-dated as teenagers, worked at the same packing house as young adults, and vacationed together with their spouses years later. 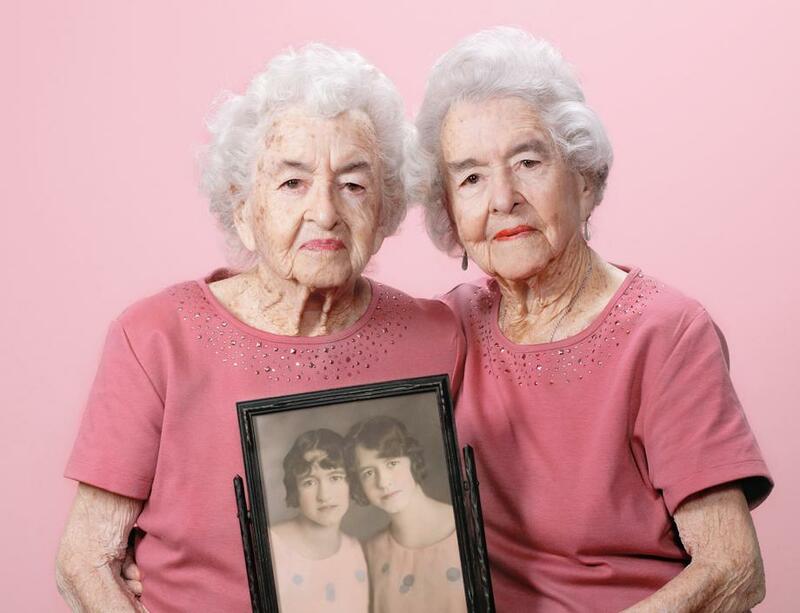 The chances of twins living that long, according to the Guinness World Records, is about 1 in 700 million. 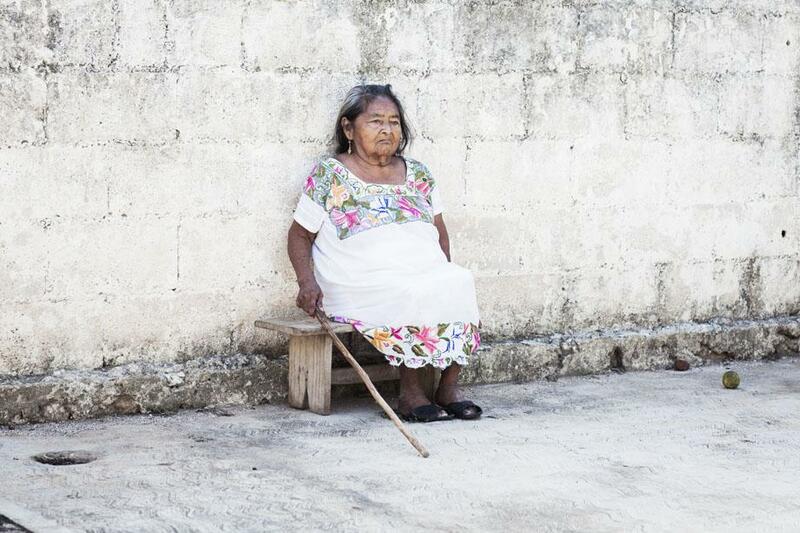 And then there was the centenarian couple she met in the Yucatán. 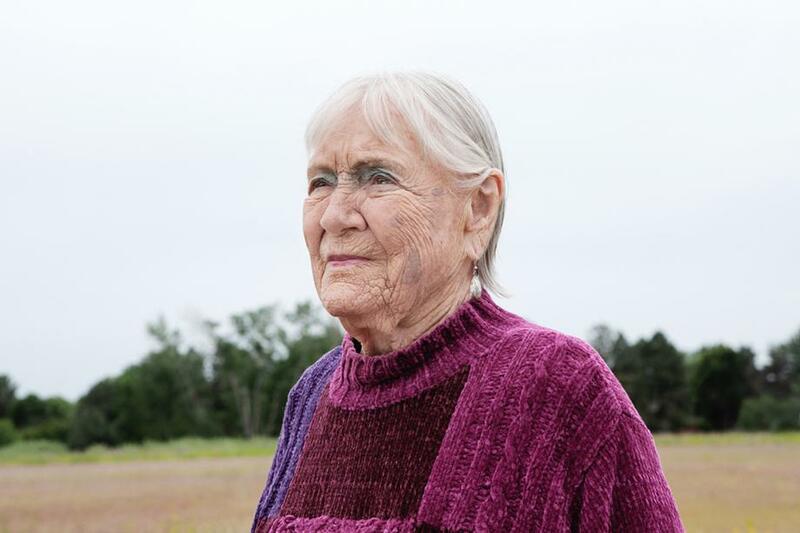 Peterson said the 102- and 108-year-old, married for 88 years, live solely off their land, and they continue to sleep in hammocks every night. 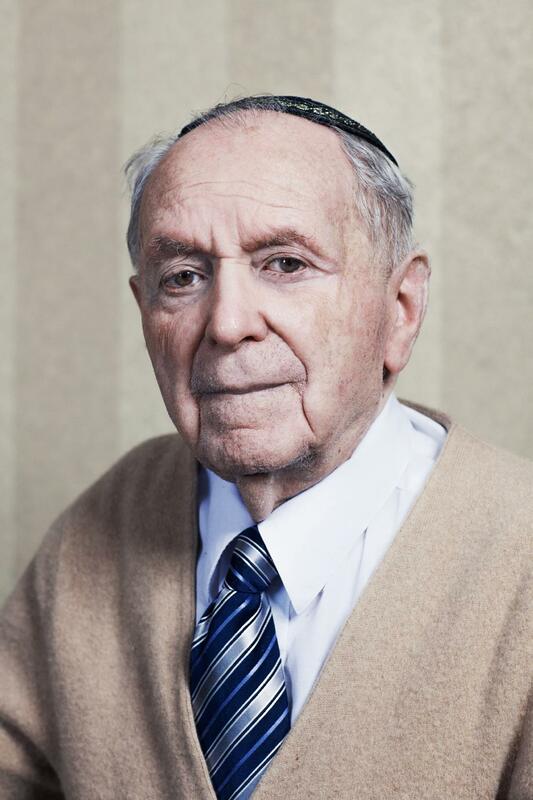 “They seemed quiet, to themselves, content,” Peterson said. Peterson said a simple life spent eating right and staying fit might be the key to the couple’s longevity. But she’s heard plenty of other secrets to long life from her subjects, many of them contradictory. “Some of them say, ‘I didn’t drink; I didn’t smoke.’ Others say, ‘I did that my whole life.’ It’s different every time,” Peterson said. 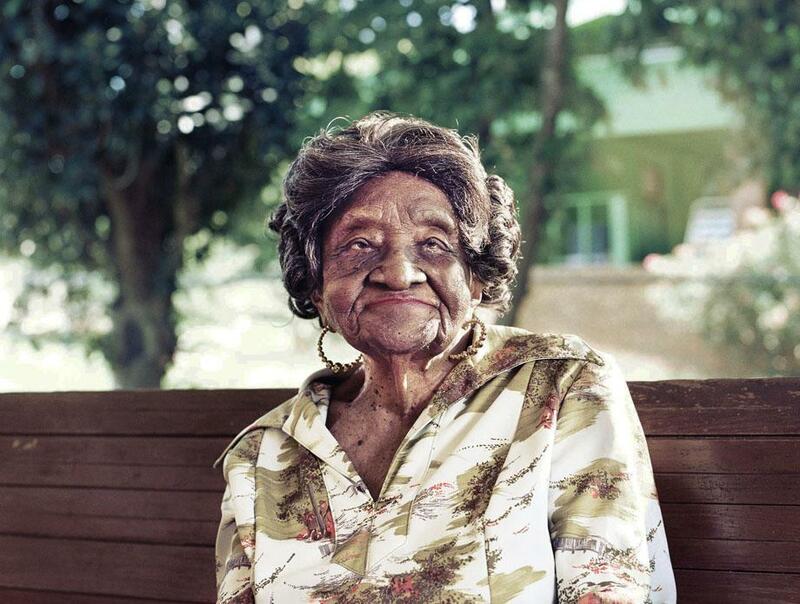 101 years old, Burbank, Calif.
107 years old, Minden, La. She’s also seen centenarians in various states of health. 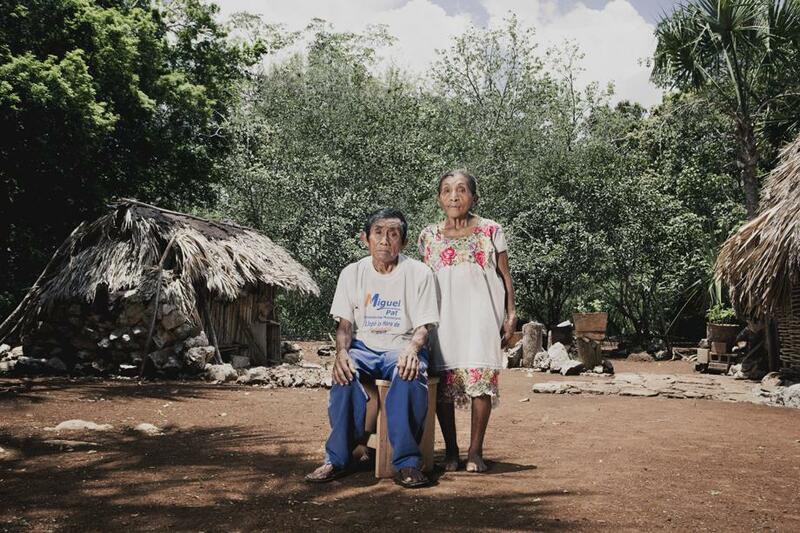 Some of the people she’s met are completely bedridden, while others drive and live active lives (one centenarian, in the Yucatán, climbed a tree during her visit in order to cut down branches). One thing she’s noticed about a lot of her subjects is that what they say is essentially unfiltered. 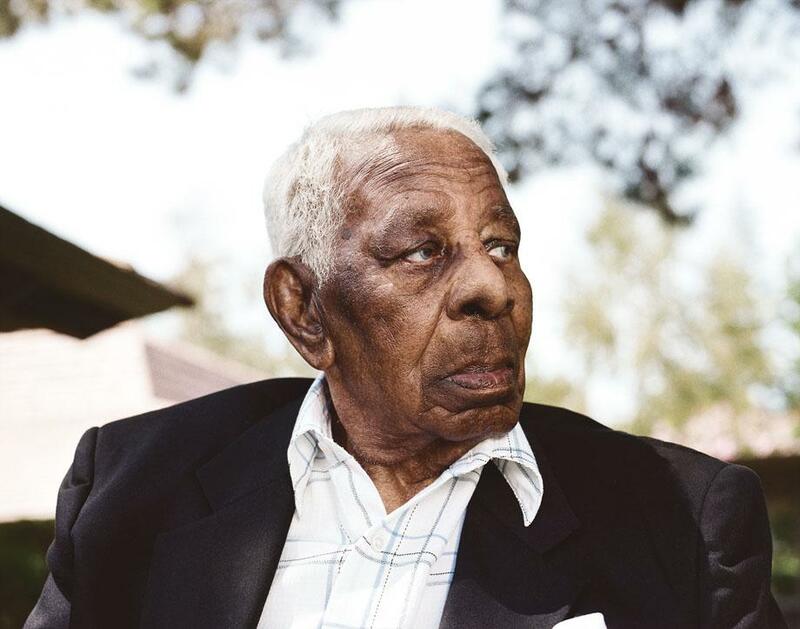 101 years old, Beverly Hills, Calif. 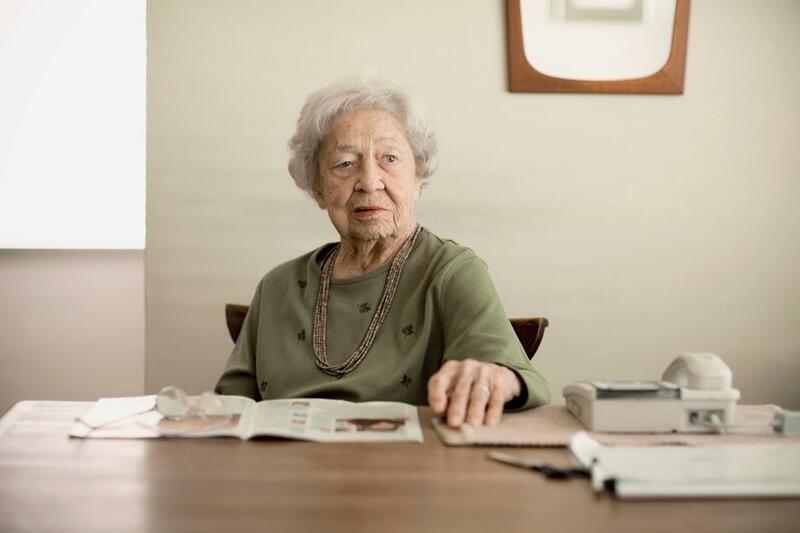 When Peterson first started the series, she looked for well-documented centenarians in the media because they were easy to find and more likely willing and able to pose for her. Now, she said, she’s increasingly looking for people who are not necessarily well-known. And she needs a lot of them. 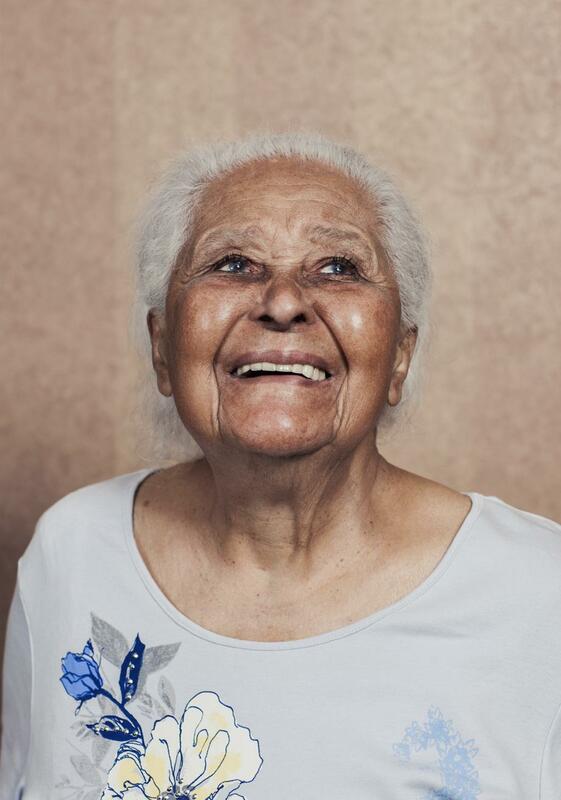 Peterson’s goal is to photograph 100 centenarians, but it has been slow-going reaching that number. If you want to help her out, email Peterson and put her in touch with a centenarian in your life. “I’m interested in photographing anyone that’s down for it,” she said.